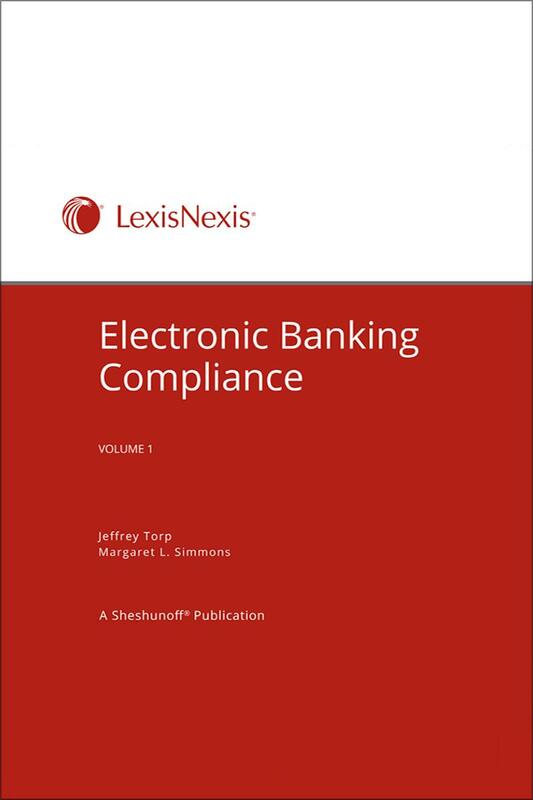 Electronic Banking Compliance is for the compliance officer, internal auditor, or other banking personnel responsible for monitoring, reviewing, and satisfying the requirements of federal laws, regulations, and bankcard association and clearinghouse rules associated with electronic payments. 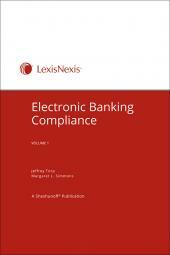 There are many existing regulations and other rules governing electronic payment systems with which financial institutions must comply. Undoubtedly there will be regulatory changes and additional guidance as more institutions and their customers adopt the new products and services offered to them by new electronic applications. Besides ensuring compliance with specific laws and regulations pertinent to retail payment systems, financial institutions should ensure compliance with general consumer protection rules that distribute the responsibility and minimum procedural measures that must be fulfilled before shifting the responsibility to another party. 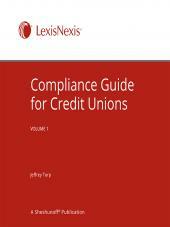 The regulators require financial institutions to comply with their statutory or regulatory obligations. They remind institutions that they must also comply with the bylaws and contractual agreements established with the bankcard associations, clearinghouses and other parties that participate in the processing, clearing, and settling of retail payment transactions. 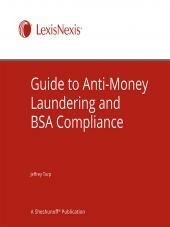 Most significantly, financial institutions and third-party service providers must comply with the appropriate bylaws and agreements of bankcard associations and clearinghouses or they risk being fined or losing their memberships. Subscribers will receive access to a downloadable file containing editable forms.